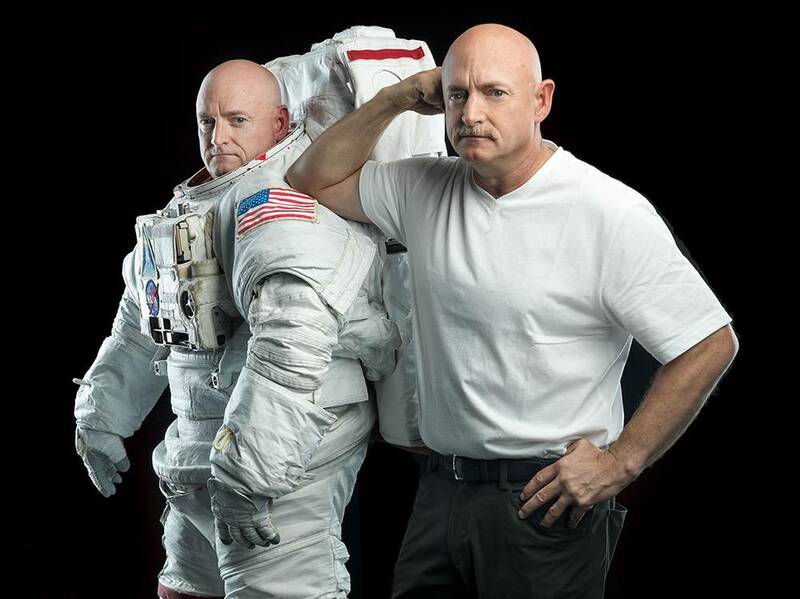 PBS has commissioned the two-part series A YEAR IN SPACE, adapted from TIME’s original digital video series about astronaut Scott Kelly, whose current 12-month stay on the International Space Station (ISS) is testing human limits for space travel and laying the groundwork for a manned mission to Mars. The first installment of A YEAR IN SPACE, which tracks Scott Kelly’s mission from training and launch, through his 12 months aboard the International Space Station, right up through his descent and landing airs on Wednesday, March 23, at 7 p.m. CT on OETA-HD. The second installment is scheduled to air in 2017. Launching prior to premiere on http://www.pbs.org/, the A YEAR IN SPACE website will feature a suite of exclusive short-form video detailing aspects of life on the International Space Station as well as photos and videos shot during the mission. A live simul-stream of the landing will coincide with the television broadcast. Additionally, the website will host a countdown clock to mark Scott Kelly’s return. Conversation about #YearInSpace on social media will be reflected through a social hub on the site, to be updated as the mission progresses. Users will also have the opportunity to see PBS archival materials about space exploration and enjoy the landing all over again with full-episode streaming after the broadcast.